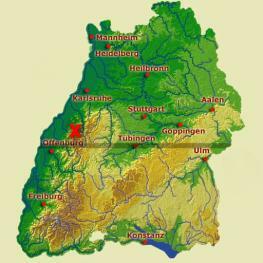 The Hornisgrinde is one of the highest mountains in the Black Forest and a real nice VHF-QTH! Good takeoff in all directions. 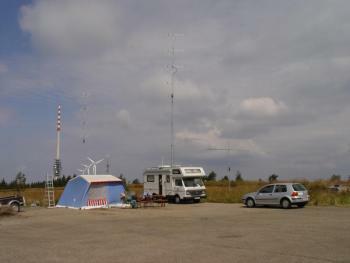 We first used this QTH in July 2003 - as a result we were able to reach the 10th position, which is a definite improvement in relation to the former result (48th position), especially if you consider us using the same contest equipment.